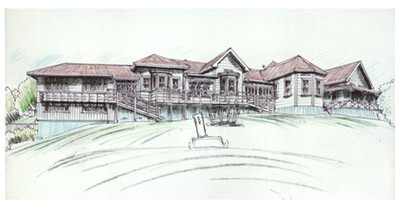 Ann came to see me about having three old architect conceptual sketches copied and printed. 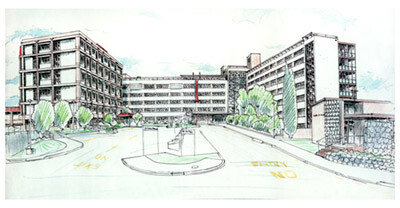 They were old sketches made of the old Whangarei Hospital and newer base hospital. They had been laminated over, were looking tatty, with rips and tears. The images measured over 600mm wide. They were scanned, restored and printed onto my matt art paper. The images came out looking colourful and vibrant. Ann was very pleased with the final prints. Margaret contacted me about having this old land subdivision advertisement copied. 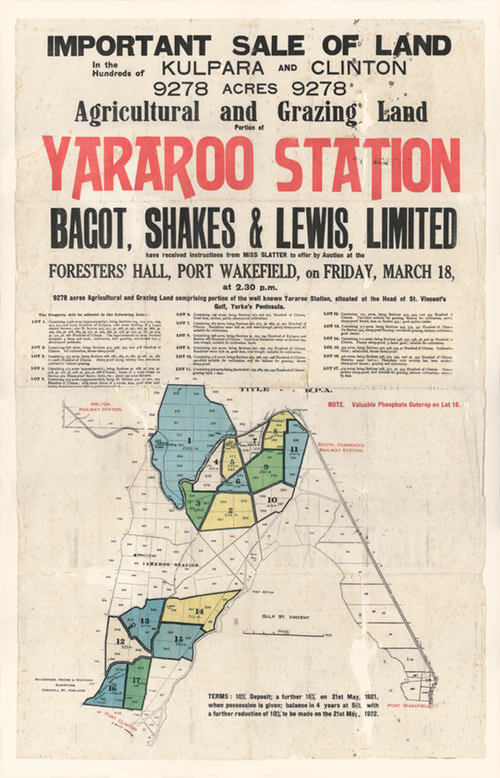 Dating back to 1921, Gulf of Vincent, Adelaide Australia, 9279 acres of the Yararoo Station was being sold off. This print had been mounted and framed in it’s original condition. Margaret wanted it copied and 4 copies made. 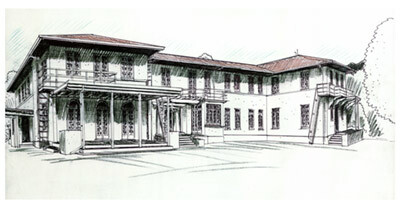 She wanted the original look retained – with all the old tears and marks. Measuring 95 x 60cm, the print was scanned in portions then carefully joined together. All copies were made to the same size. Margaret will be sending one copy to one of the descendents of the original owner.